Susan Lucci will continue to cash primetime checks next season. 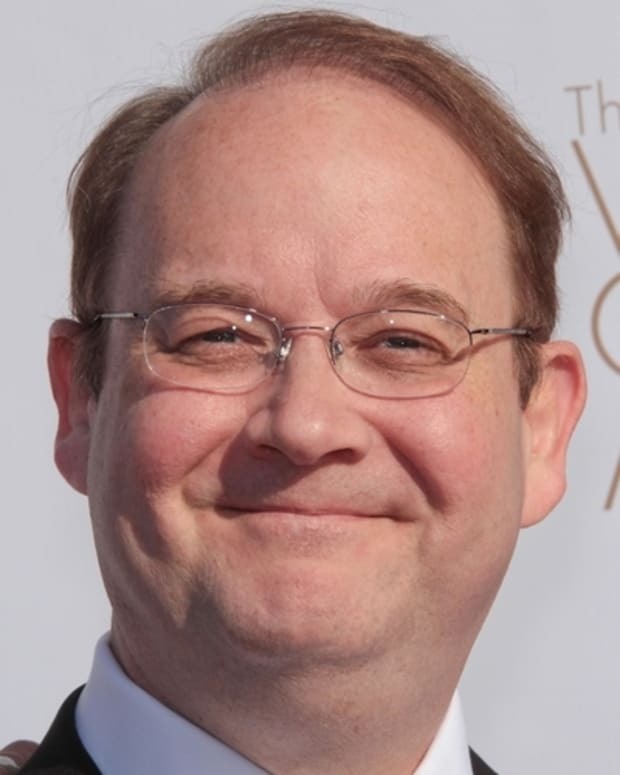 Lifetime has ordered a 13-episode second season of Marc Cherry and Eva Longoria&apos;s primetime sudser Devious Maids. The dramedy about a mischievous group of housekeepers—Ana Ortiz, Dania Ramirez, Roselyn Sanchez, Edy Ganem and Judy Reyes—and their equally-scandalous employers, has done solid business for the cabler this summer.